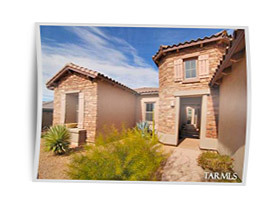 We understand you're making a commitment in buying real estate, refinancing a mortgage or cashing out your home equity. So, we make a commitment to you. 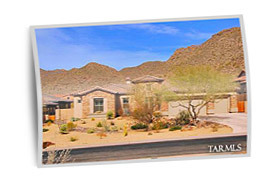 We will help you qualify, apply and be approved for the right Tucson mortgage loan for you. 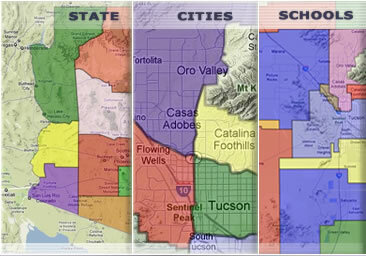 Please navigate our www.MyOwnArizona.com website to learn more about our network of MyOwnArizona™ mortgages programs. Let us show you what we do for you, and how easy it is to get started.